Why should I buy this map? Includes Buachaille Etive Mor, the Three Sisters of Glen Coe and Bidean nam Bian. 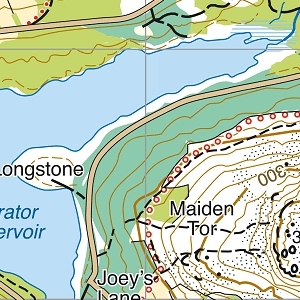 Detailed map for hillwalkers of Glen Coe and the Aonach Eagach ridge at the popular 1:25,000 scale. 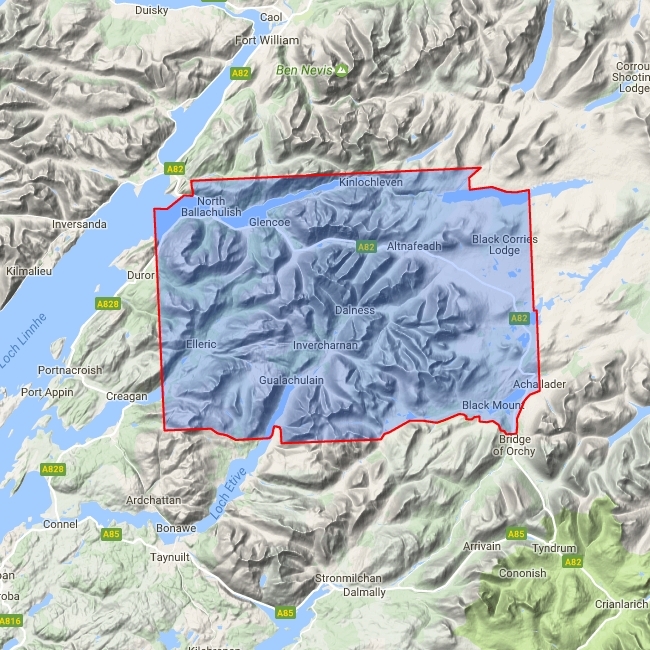 Includes 22 Munros and 10 Corbetts.